Wait, What! 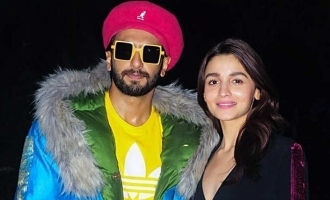 Alia Bhatt & Ranveer Singh Teams Up Again For The Third Time? Deepika Padukone's Pic As Malti From 'Chhapaak' Goes Viral! Watch Kapil Dev Trains Ranveer Singh With His Signature Shot! 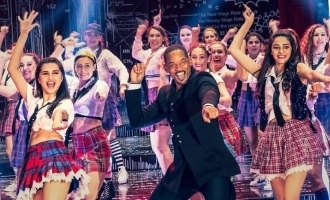 Will Smith Makes His Bollywood Debut By Grooving To This Hit Song! 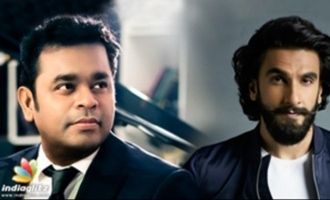 AR Rahman And Ranveer Singh Teams Up For The First Time!